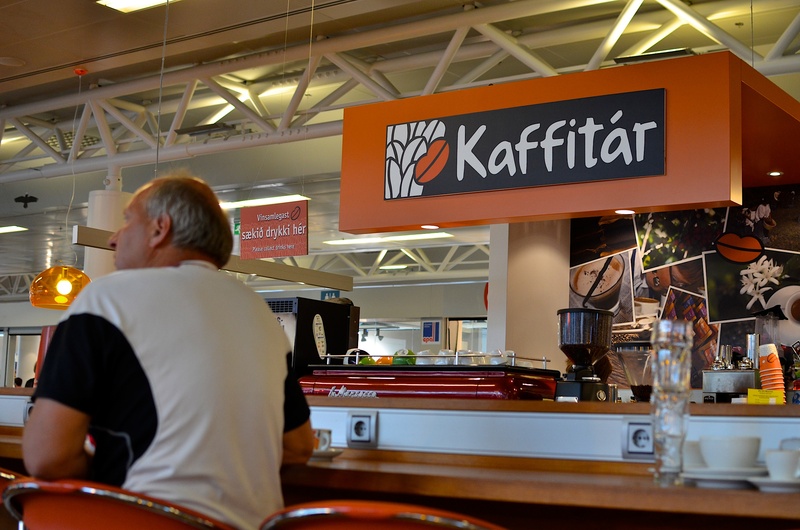 I have been traveling in the Netherlands with a stopover in Iceland, thus the Kaffitár. Look for more images from the Lowlands coming soon. Aside from the coffee shop in Reykjavik, all of these shots are from Nijmegen.